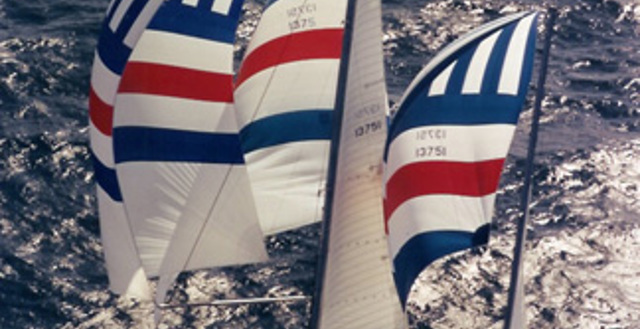 The CYCA's principal sponsor Rolex is pleased to announce that the 2005 Rolex Sydney Hobart Yacht Race - The Spirit of Yachting is now available for viewing. 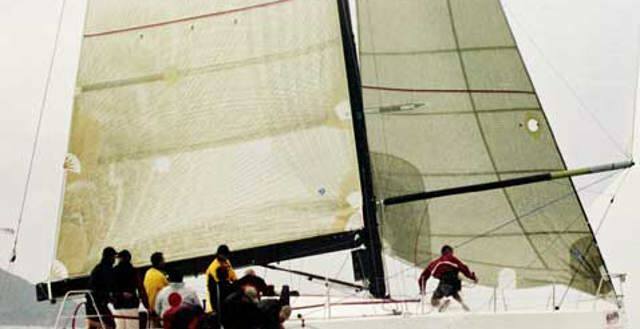 The Rolex Sydney Hobart Yacht Race of 2005 marks 30 years since the US maxi ketch Kialoa III set a benchmark elapsed time record for the 628 nautical mile race, a record that was to stand unchallenged for a remarkable 21 years. A few days before the start of the Rolex Sydney Hobart Yacht Race, skipper of the brand-new maxi Wild Oats XI, Mark Richards, commented that winning the race on handicap was the real prize. "It's a bigger thrill for a boat to win on handicap than to get line honours," he said. 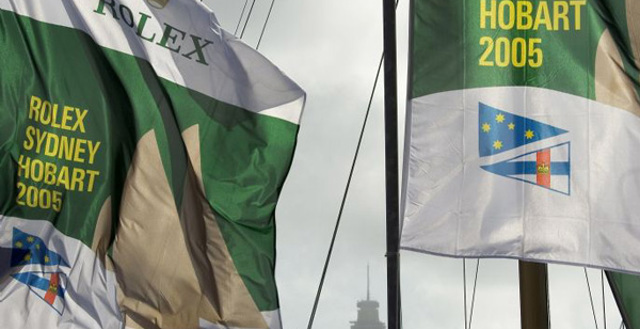 The Australian team of Loki and Quantum Racing have won the Rolex Challenge international offshore teams racing series that ended with the 61st Rolex Sydney Hobart Yacht Race. And then there was one . . .
Berrimilla, the NSW yacht that sailed around the world after last year’s Rolex Sydney Hobart Yacht Race in time to make it to the start of this year’s race has finished the race after being becalmed within sight of the finish line. Victorian yachtsman Bernie Case tomorrow will be honoured with a specially struck medallion to mark his 40th Rolex Sydney Hobart Yacht Race, joining only four others who have achieved this remarkable total since the race began 61 years ago.